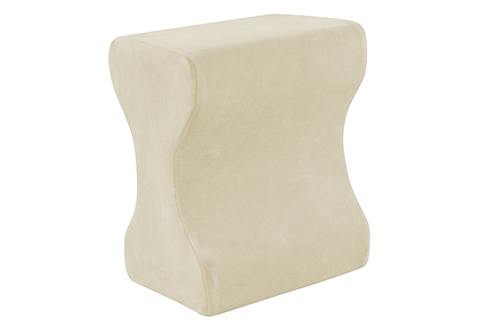 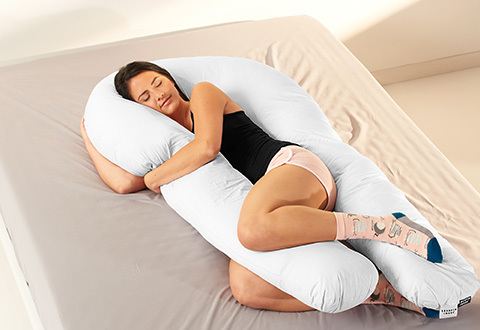 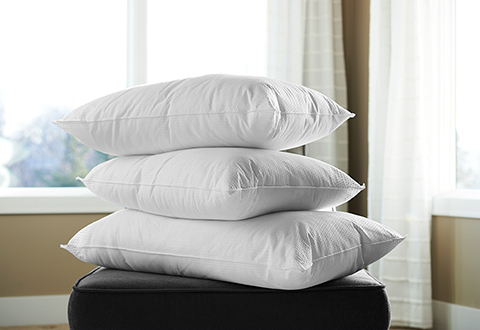 Find the best pillows at Sharper Image. 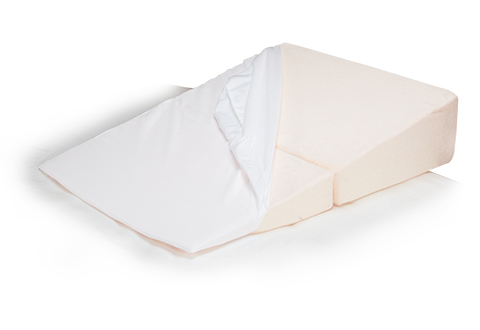 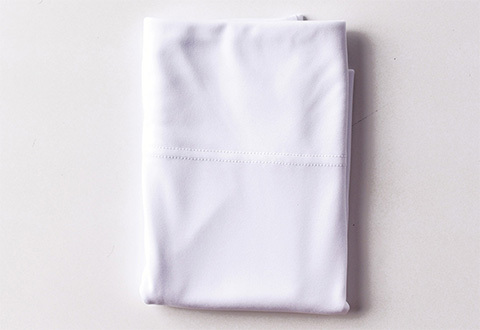 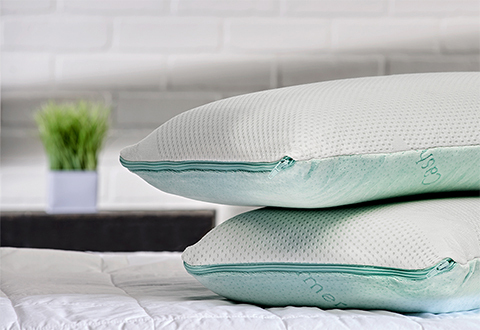 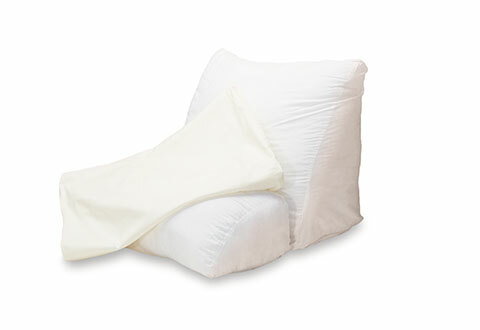 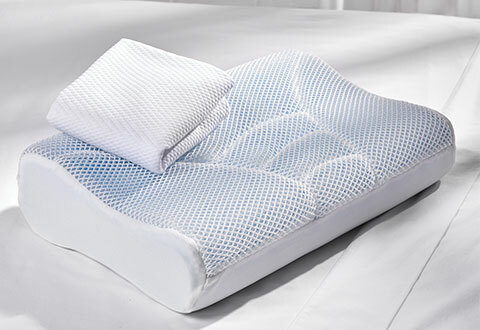 Our high-tech, high-quality pillows give you a healthy, cool and comfortable night of rest. 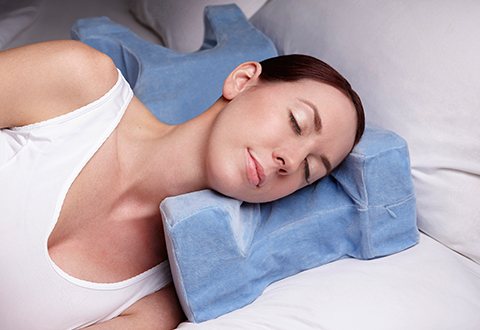 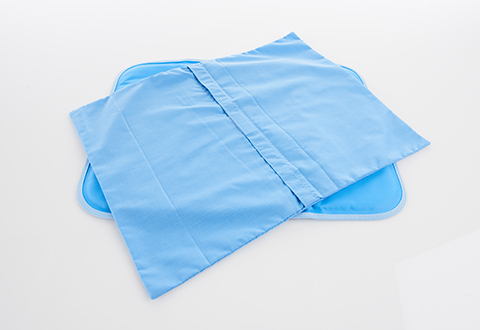 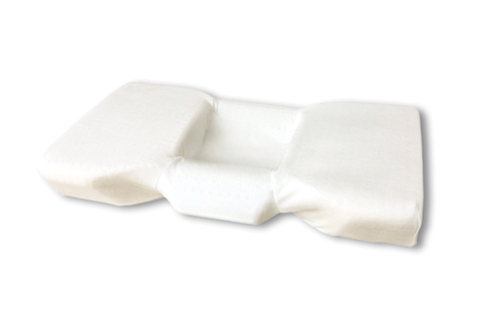 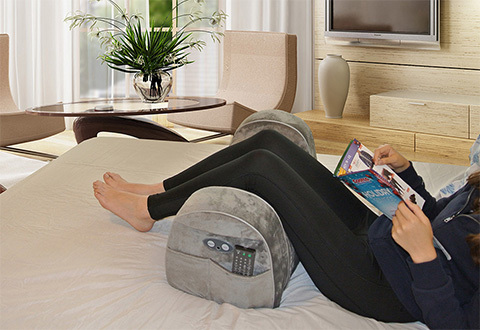 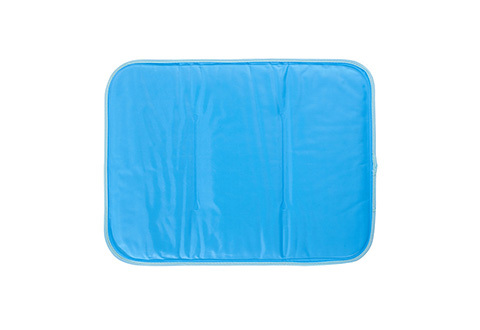 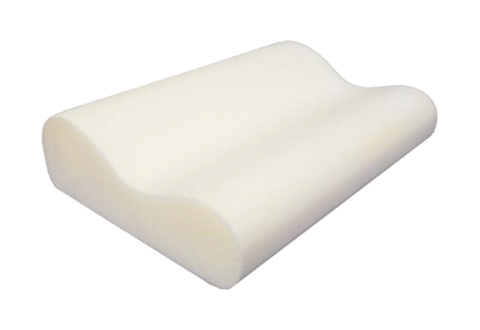 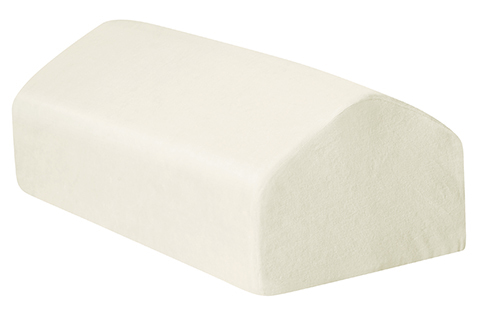 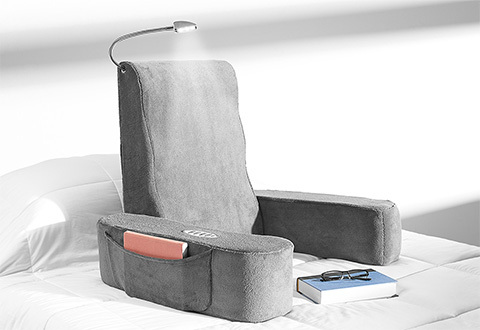 Shop Sharper Image pillows for massage pillows, memory foam pillows, cooling gel pillows, bed wedge pillows, leg wedge pillows, lumbar pillows and spinal support pillows. 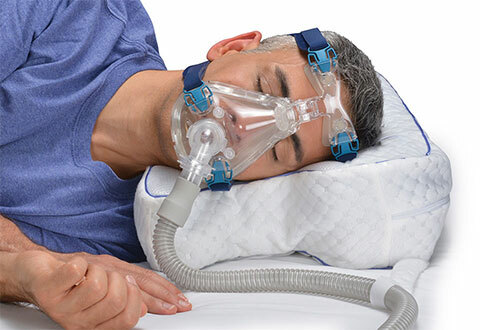 For sleep disorders, Sharper Image offers side sleeper pillows, anti-snoring pillows and CPAP pillows to properly align your head and neck for better breathing.